National Assembly deputies voiced their concern about inefficient management of State budget revenue and spending at their meeting on May 28 to discuss the State budget balance report for 2008. They also gave opinions about the Bill on People with Disabilities. Most deputies focused their attention to the fact that the amount of budget revenue actually collected in 2008 was much higher than the planned figure. Emphasizing that the difference mainly came from the rise in price of crude oil exports, deputy Nguyen Thi Kha from Tra Vinh Province said such an increase in budget revenue was not sustainable. 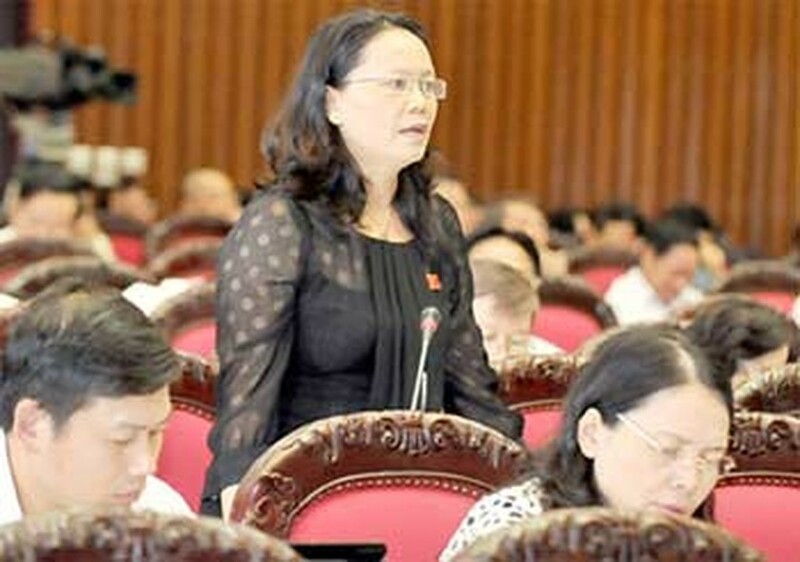 Regarding budget spending, deputy Pham Thi Loan from Hanoi said while many important and practical projects were lacking capital, huge amounts of money were spent in unnecessary projects. Ms. Loan suggested that the use of State capital must be improved. Unnecessary projects must be stopped and investment for large projects should be mobilized from loans to alleviate the burden on the State budget. Meanwhile, a NA Standing Committee report said that budget revenue and spending exceeding the planned figures because forecasting was inaccurate and did not cover all revenue sources. Finance Minister Vu Van Ninh admitted the weaknesses in forecasting work. He said that 60 percent of the increased amount of budget revenue was due to inaccurate forecasts. Dr. Tran Du Lich, a deputy from Ho Chi Minh City, expressed concern about how to give the NA the right to decide on State budget issues. “The NA should decide each and every spending item, and only those items that are approved by the NA should be given money”. He warned that under the current mechanism, the NA could not actually control the budget spending. Many deputies also put emphasis on the role of the State audit in verification of the State budget revenue and spending. Results of State audit form an important basis for the NA to consider and approve State budget balances. “State audit agencies must provide clear and accurate conclusions about what they have audited and the audit should be carried out under the Law on the State Budget,” said Phan Trung Ly from Nghe An Province. NA deputy chairman Nguyen Duc Kien called on relevant agencies to provide more feedback to problems raised by deputies so that the NA could pass the State budget balance for 2008. Discussed the Bill on People with Disabilities, NA deputies raised many opinions about how to generate jobs for people with disabilities. Under the bill, there are two methods to create jobs for disabled people, which are either encouraging enterprises to offer jobs to them or requiring that businesses must recruit disabled people at a rate of at least 1 percent of their workforce. Currently, the rate is regulated to be 2-3 percent, which most businesses could not meet, since most disabled people have a low education or vocational background, many deputies said. 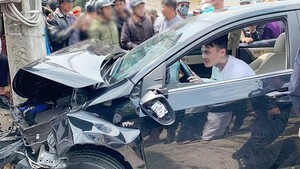 Therefore, deputy Le Thi Mai from Hai Phong City suggested the bill should encourage firms to recruit disabled people, instead of forcing them to do so. Many other deputies asked the Government should adopt policies on giving support to businesses that employ people with disabilities.